However, we know all gifts are not created equal. Many gifts are best-selling gadgets or trinkets chosen from a website or gift catalog. They’re good gifts, don’t get me wrong. But the BEST gifts – those that really warm the heart for the gift receiver (and gift giver) – are the ones that are carefully chosen (thoughtful) and carry significant meaning (heartful). We all have lots of occasions where we want to give someone a present. But it can be hard coming up with just the right thing. Numerous times I’ve searched the web for hours trying to come up with the perfect gift, as I’m sure you have. 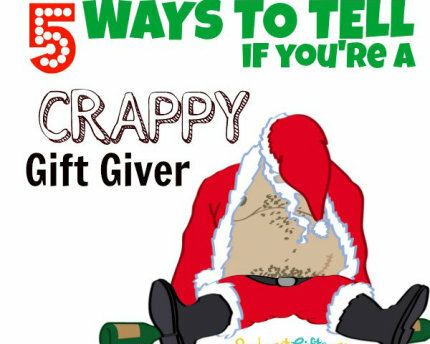 You really had to visit a ton of websites just to find one good gift idea. 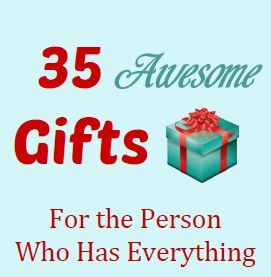 I realized the world was missing a website that shared the BEST thoughtful, heartful gift ideas all in one place. I had to fill this void. I asked my friend Darlene to help me because her gift ideas are always crazy awesome. 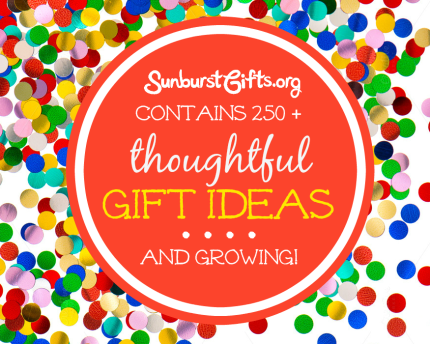 And so Sunburst Gifts was officially born! 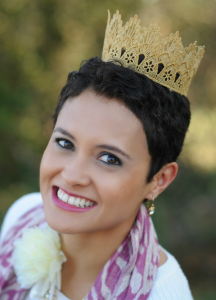 Happy Thanksgiving and thank you for reading my first blog post! Please spend as much time as you can with your family and friends today and give thanks to Him who makes all things possible.